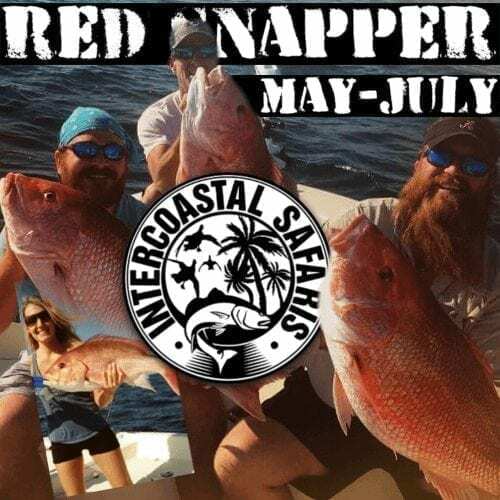 Red Snapper Fishing Trips in Orange Beach, AL from Intercoastal Safaris! 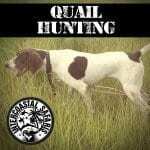 Don't miss your chance at bringing home this highly-prized game fish! 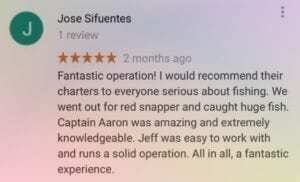 Book Your Red Snapper Fishing Trip Today! For groups of up to four, we suggest booking a snapper fishing trip on one of our center consoles. 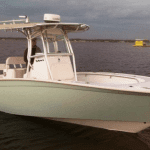 These quick, versatile boats are fishing machines. 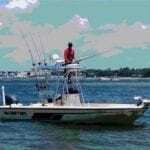 Their smaller size gets you to the fish fast, and the commanding view from the cobia towers means nothing escapes their sharp-eyed crews. Because they don’t rely on the noisy diesel engines needed by larger vessels, center consoles can quietly ply shallower water. Anglers looking for a challenging fight love chumming fish up to the surface and busting giant red snapper on light tackle. 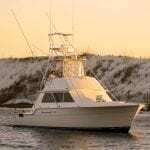 For bigger groups of five to 10 anglers, our larger boat is also perfect for bringing home a cooler full of Orange Beach Red Snapper. The full galley, bathrooms and bedrooms on board make this vessel a favorite among groups with women and children. Our clients appreciate the air-conditioned cabin with comfortable seating and TV, especially during the warmer summer months. 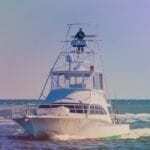 Our fully armed boat features state-of-the-art electronics, a captain with over 20 years’ experience and very proactive and attentive mates. Can’t wait to get home to try that succulent Red Snapper? 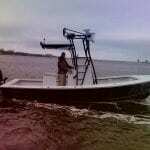 Our Hook and Cook allows local chefs to prepare your catch in a way not offered on their own menu! Included with this meal is an appetizer and one round of drinks. If you’re looking to entertain clients, friends or family ask about our hospitality package! 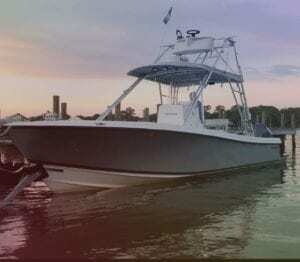 This full-featured offering includes complimentary beverages, cozies, light lunch and a photo/video package to remember your day on the water. To top it all off, enjoy your catch as our guest at the Flora-Bama Yacht Club for a family-style gourmet hook-n-cook like no other. 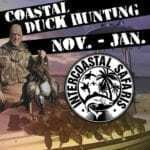 Check out the video below and call Intercoastal Safaris for pricing. Trip for 10 people; boat has bathroom, AC and seven beds on board. Trip must be for 6 or 12 hours. Trip for 4 people, no bathroom on board. 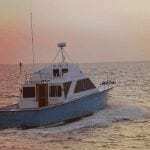 Pricing is a flat rate per Red Snapper trip. 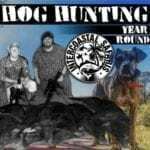 Please keep in mind that there is a high demand for these trips! 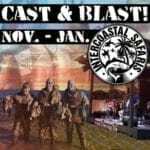 Bookings are issued on a first come first serve basis, so call early to reserve your spot. 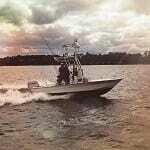 Want to see more photos of our Orange Beach Red Snapper fishing trips? 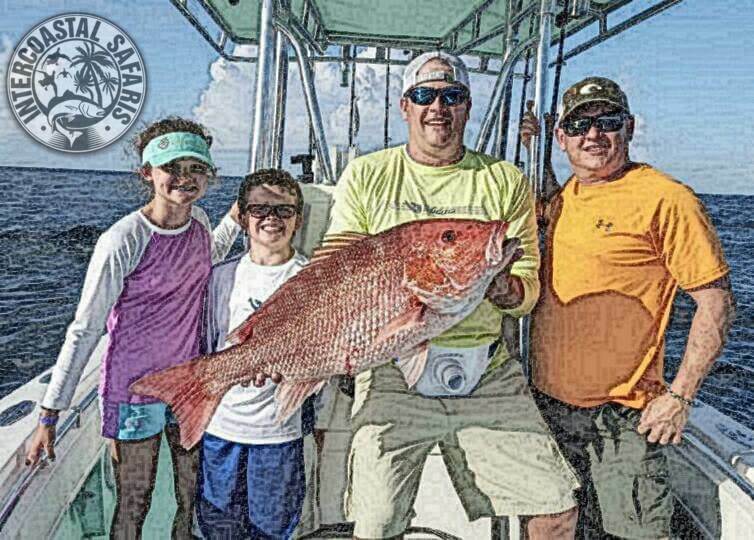 Check out our 2016 Red Snapper Season photo album on Facebook!